6012 Class 2 using supplied Gerber data. 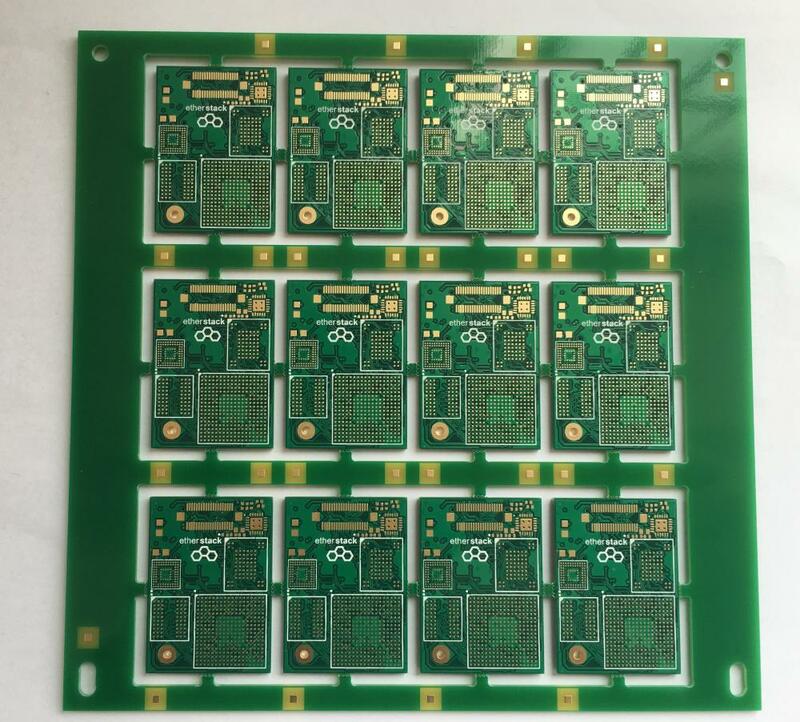 Do you have any BGA PCB?We fabricate many 4 layer small BGA PCB wtht quick turn lead time.Pls free to contact us if you have any BGA PCB ans immersion Gold PCB. Looking for ideal Mutilayer BGA Board Manufacturer & supplier ? We have a wide selection at great prices to help you get creative. 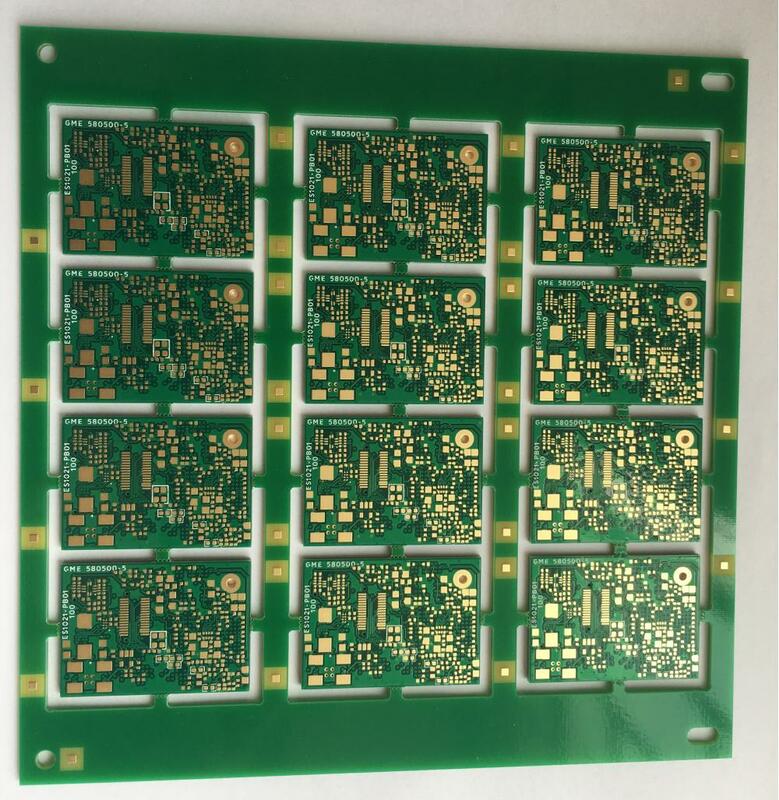 All the 4 Layer Quick Turn PCB are quality guaranteed. We are China Origin Factory of 4 Layer Immersion Gold. If you have any question, please feel free to contact us.